Nakato GV, Christelová P, Were E, Nyine M, Coutinho TA, Doleżel J, Uwimana B, Swennen R, Mahuku G. 2019. Sources of resistance in Musa to Xanthomonas campestris pv. 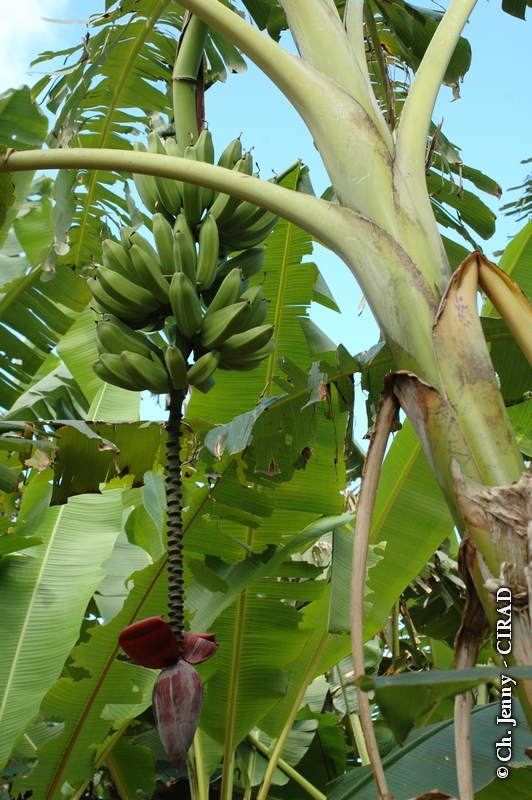 musacearum, the causal agent of banana xanthomonas wilt. Plant Pathology. 68:49–59. Strosse H, Schoofs H, Panis B, Andre E, Reyniers K, Swennen R. 2006. Development of embryogenic cell suspensions from shoot meristematic tissue in bananas and plantains (Musa spp.). Plant Science. 170:104–112.